Did you know the court steps in when there is no executor or no will? In such cases, call us to avoid unnecessary hassles and easily work through lengthy legal processes. Do I need a Letter of Administration? A Letter of Administration is allotted when the Will does not name an executor or when the appointed executor refuses to act. What is the procedure for applying for a Letter of administration in India? You need a lawyer to file an application to the specific civil court. On verification of documents, the court will appoint the Administrator. There is no Will, what do I do? If you are left with no Will, then formalities like realization of debts and securities, transferring of assets etc can be completed by legal heirs only after the court grants Succession Certificate. What is the procedure for applying for a Succession Certificate in India? You need to submit a duly signed and verified application to the civil court of competent jurisdiction. In the application you need to provide details like petitioner’s name, name of legal heirs of deceased, relationship of the petitioner with deceased, right of petitioner, residences of relatives and family of deceased and details of death along with the death certificate debts and securities for which the succession certificate has to be obtained have to be mentioned. Then, the court issues a general notice for 45 days in a newspaper to allow public an opportunity for raising any objection. 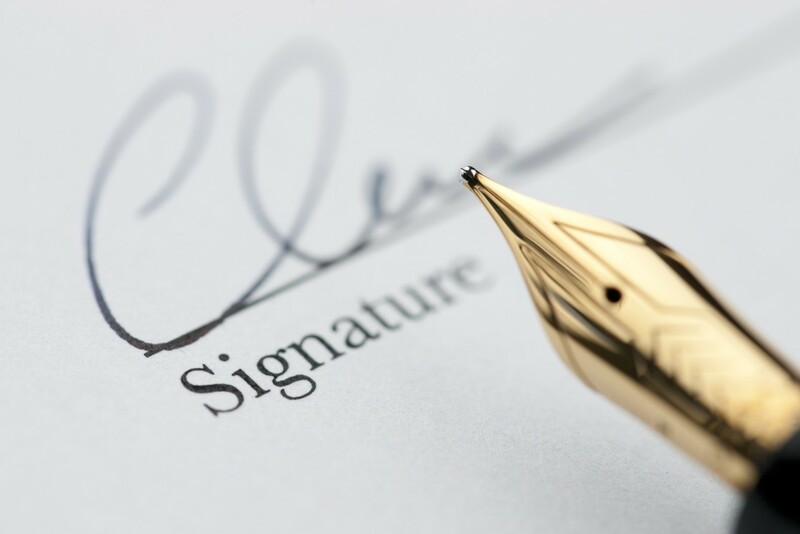 If no objections are received from any kin or any general public, then after payment of court fees the Succession Certificate is granted. So, you see Letter of Administration and Succession Certificate require slightly lengthy procedures and involve lawyers and court fees. Plus, they have to be filed in area of jurisdiction of asset. This can be difficult if you live in another city/country or have to deal with many assets scattered over different cities. Time is a precious resource for you, so why not use our specialized services in applying for necessary estate documents and free your time for more necessary pursuits. Our team of experienced laywers will provide accurate advice and help in any court procedures required.